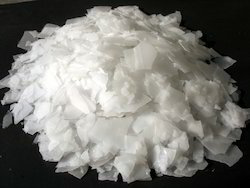 Wholesale Trader of a wide range of products which include antimony trioxide, caustic soda flakes, copper carbonate, potassium dichromate, potassium permanganate and soda ash. 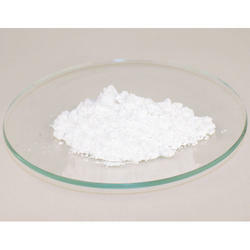 Being one of the renowned organizations in the industry, we are highly engaged in trading premium quality of Antimony Trioxide. We are a prominent distributor, importer, trader and supplier of Caustic Soda Flakes which is use in soap manufacturing, our offered caustic soda flakes are processed with advanced technology as per the quality standards. 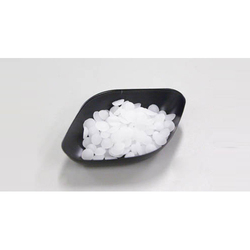 These caustic soda flakes are available in various customized packaging options. 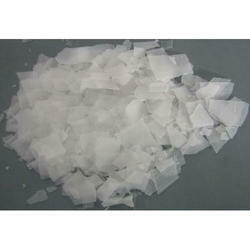 The offered caustic soda flakes are tested on various parameters in order to assure its quality. Uses: Leather Industry,Paper Making, Water treatment, Pharmaceutical Industry,Mining Industry, Food Industry for Chemical,Peeling of fruits and Vegetables, Cocoa Processing, Soft Drinks Industry. Being one of the renowned organizations in the industry, we are highly engaged in trading premium quality of Copper Carbonate. 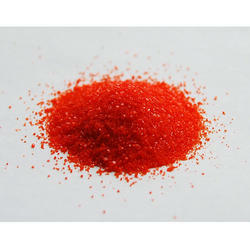 Our Potassium Dichromate is a product, which contains highly reactive Potassium. It appears dark red in color and always present in powder form. 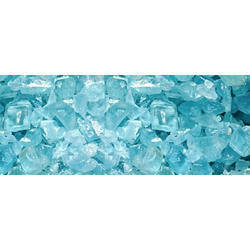 High melting point and longer shelf life features of this product make us known in the industry. 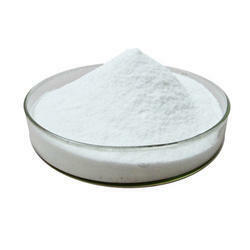 It is used as an oxidizing agent in various industrial and laboratory applications. Our range is chronically and acutely harmful to health and should be handled carefully. Our organization is a prime distributor, importer, trader and supplier of Potassium Permanganate. Our potassium permanganate is well tested on numerous quality parameters for supplying a quality range to customers. This potassium permanganate is formulated by using high grade ingredients and sophisticated technology. 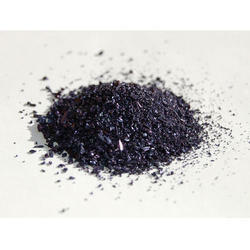 Offered potassium permanganate is acclaimed among customers all across the nation for its quality. 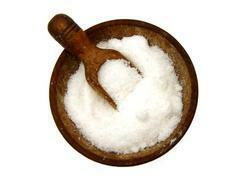 Sodium carbonate (also known as washing soda or soda ash), Na2CO3 is a sodium salt of carbonic acid. 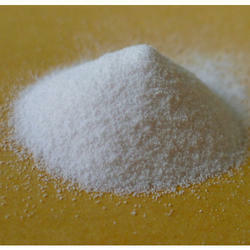 It most commonly occurs as a crystalline heptahydrate, which readily effloresces to form a white powder, the monohydrate. 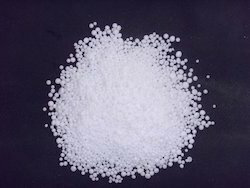 Sodium carbonate is domestically well known for its everyday use as a water softener. It has a cooling alkaline taste, and can be extracted from the ashes of many plants. It is synthetically produced in large quantities from table salt and limestone in a process known as the Solvay process. Sodium carbonate is used in toothpastes, where it acts as a foaming agent, an abrasive and to temporarily increase mouth pH. With our rich industry experience we are able to offer Sodium Dichromate that is used as a corrosion inhibitor, our sodium dichromate is well tested on numerous quality parameters for supplying a quality range to customers. This sodium dichromate is formulated by using high grade ingredients and sophisticated technology. 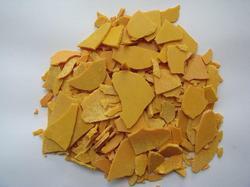 Offered sodium dichromate is acclaimed among customers all across the nation for its quality. 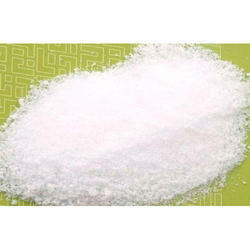 Being one of the renowned organizations in the industry, we are highly engaged in trading premium quality of Sodium Silicate. Being one of the renowned organizations in the industry, we are highly engaged in trading premium quality of Sodium Sulphite Anhydrous. 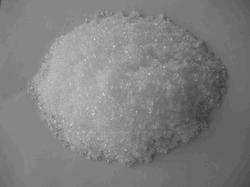 Being one of the renowned organizations in the industry, we are highly engaged in trading premium quality of Sodium Sulphide. 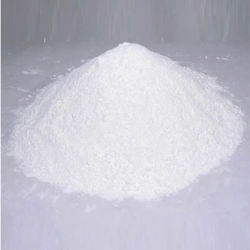 Being one of the renowned organizations in the industry, we are highly engaged in trading premium quality of Zinc Oxide. We are a well known distributor, importer, trader and supplier of Caustic Potash Flakes that is stable even at high temperatures, these potash flakes are properly packed by our workforce to retain its quality. The offered potash flakes are processed using supreme class ingredients as per the set quality standards. These potash flakes are sternly tested on various parameters to ensure its quality. 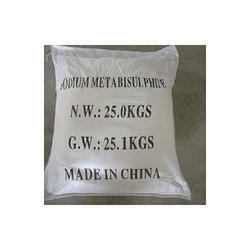 Use: Chemicals, vat dyes, textile, food, preservative, bleaching wool, etc. Reducing agent, fermentation, antiseptic, wood pulp digestion, plating, reagent, intermediate, dyes. Backed by a team of skilled professionals we are actively engaged in offering Copper Nitrate. 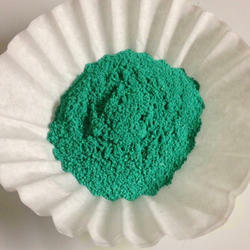 This copper nitrate is used in light-sensitive papers, textile dyeing, paints, & also use as catalyst. 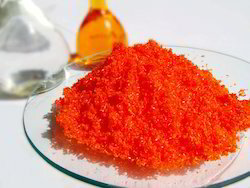 The offered copper nitrate is processed using supreme class ingredients as per the set quality standards. This copper nitrate is sternly tested on various parameters to ensure its quality. 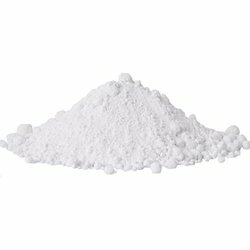 Generally found in amorphous white powder form, our Magnesium Carbonate is highly demanded in market for its high and unmatched quality. No dust particle is present in it so completely pure, our product is widely used in production of magnetite and dolomite minerals, magnesium metal and basic refractory bricks. This product is pure, effective and of accurate composition and precise pH value.